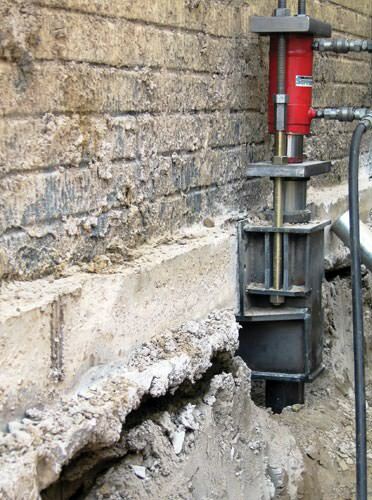 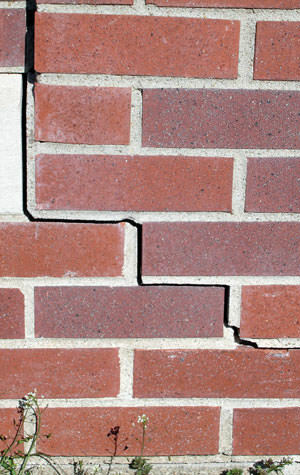 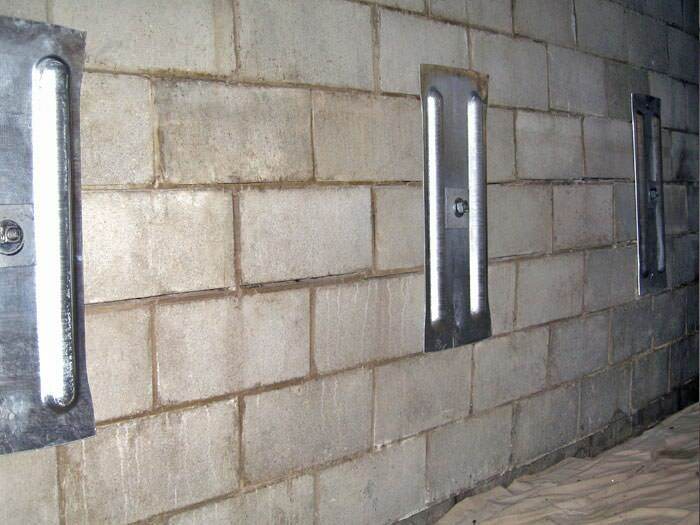 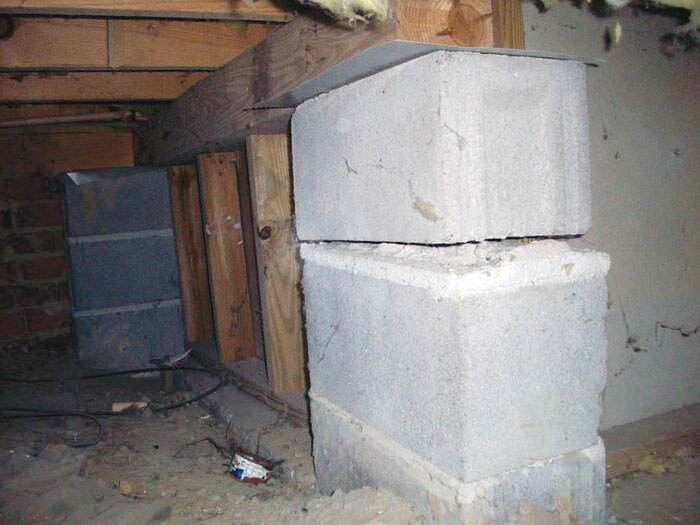 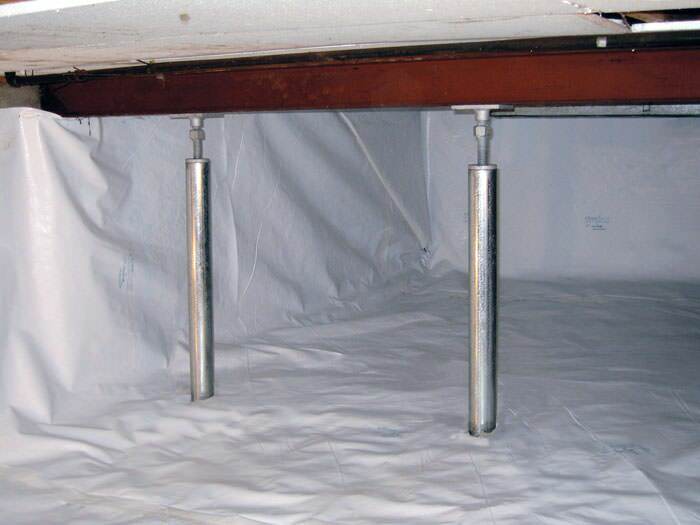 Are you in need of our expert foundation repair services? 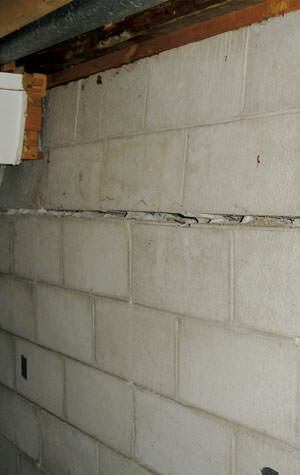 At Davenport Foundation Repair, our team of in-house foundation repair experts is here to help. 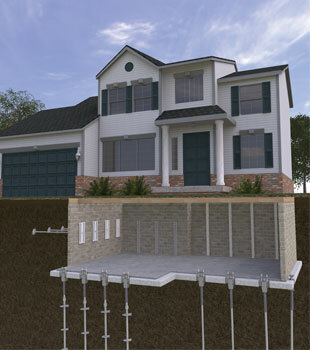 We have the training, experience, and warrantied products you need to solve your problem. 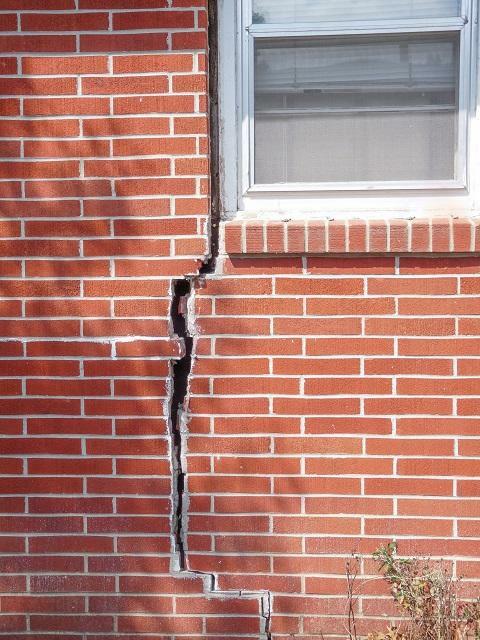 At Davenport Foundation Repair, we bring that warrantied, proven quality straight to your door. 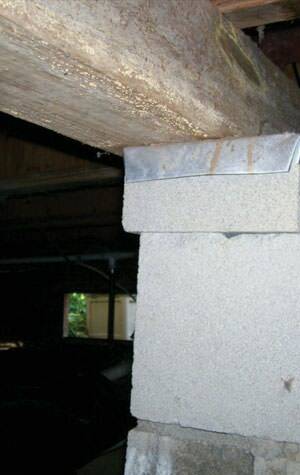 Contact us today to schedule your free quote! 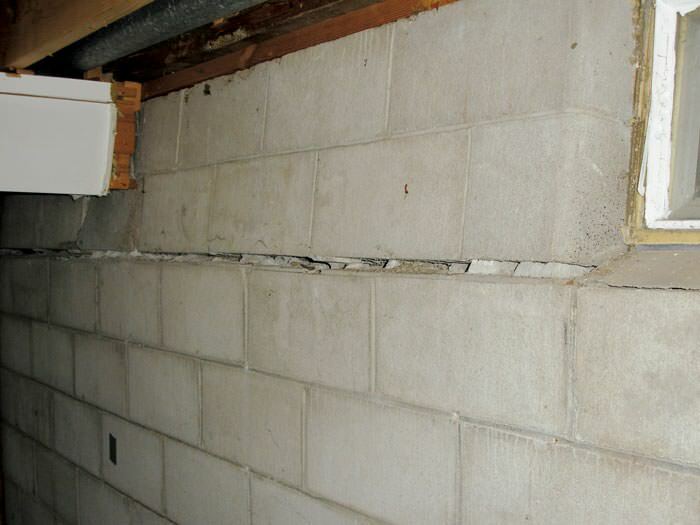 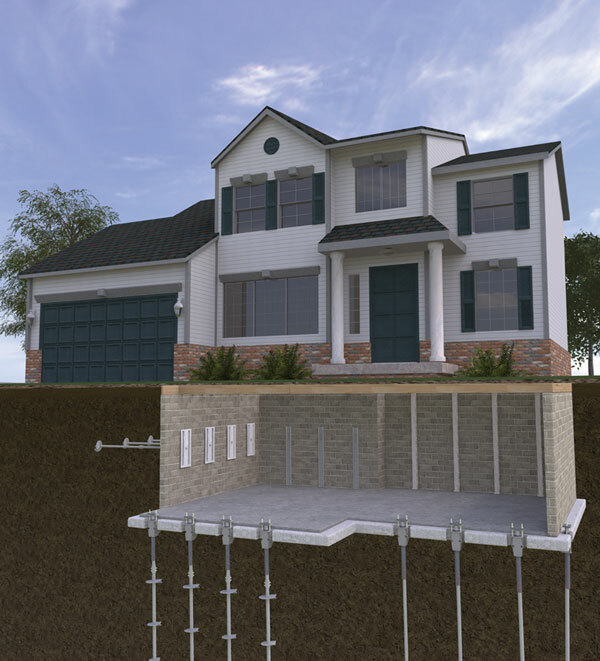 Regardless of why you're experiencing a foundation problem in your home, Davenport Foundation Repair conducts a thorough inspection of your home, and we'll let you know exactly what steps need to be taken to permanently stabilize your foundation and restore value to your greatest investment.